We are committed to accountability and want all of our communities to be as well. Read our statement here. 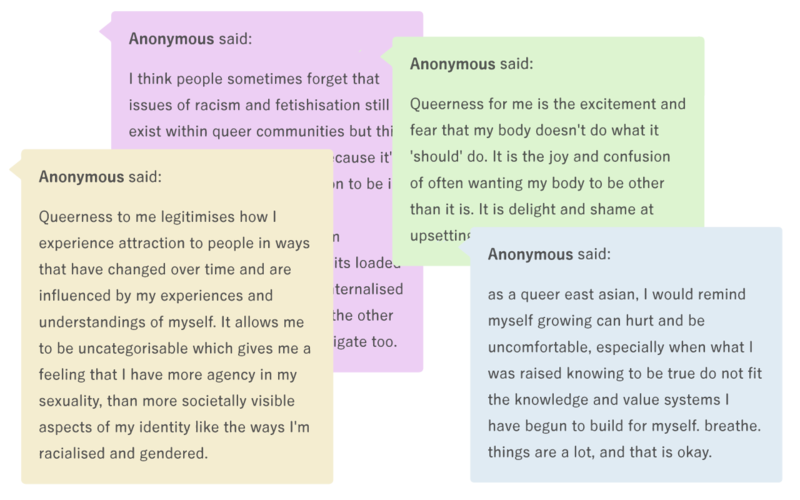 For daikon's third issue in Autumn 2017, we put an open call on Tumblr for explorations on the theme of gender and sexuality.